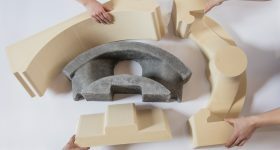 The U.S. National Institute of Standards and Technology (NIST) has awarded Senvol, the largest online database of 3D printing systems and materials, a total sum of $99,946 for a project applying data analysis to additive manufacturing processes. 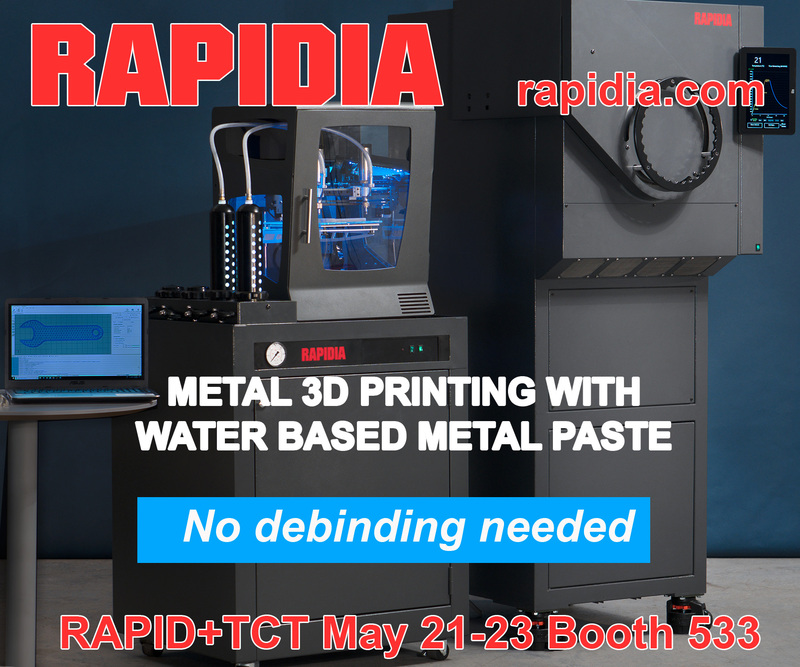 The end goal of the project is to develop a tool that will increase the adoption rate of additive manufacturing throughout U.S. industry, maturing factors like material characterization for the purpose of certification. As such, the project will work to establish Process-Structure-Property relationships for materials. 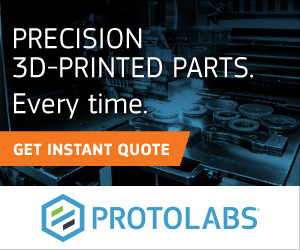 This will make it easier for manufacturers to analyse their additive manufacturing processes, resulting in faster qualification for 3D printed products that better matches the rate of traditional manufacturing processes. By the end of the project, Senvol Machine Learning will be integrated into NIST’s AM Material Database (AMMD) to create a “continuous” loop of analysis. “Furthermore, Senvol will showcase hybrid modeling, whereby physics-based models and data-driven models are joined under a single framework. Quality envelope based on density plotted as a function of three process parameters. Image via Senvol. Recently, Senvol launched a similar data-driven additive manufacturing project with U.S. Navy’s Office of Naval Research. The company has also joined the National Armaments Consortium (NAC) to play a role in the “rapid innovation” of U.S. military equipment. NIST’s other additive manufacturing research projects includes the characterization and impact assessment of recycled powder with Sigma Labs, and development of the Additive Manufacturing Metrology Testbed (AMMT). 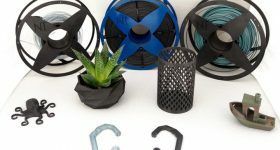 For all the latest updates on the projects mentioned in this article subscribe to the 3D Printing Industry newsletter, Also, follow us on Twitter, and like us on Facebook.